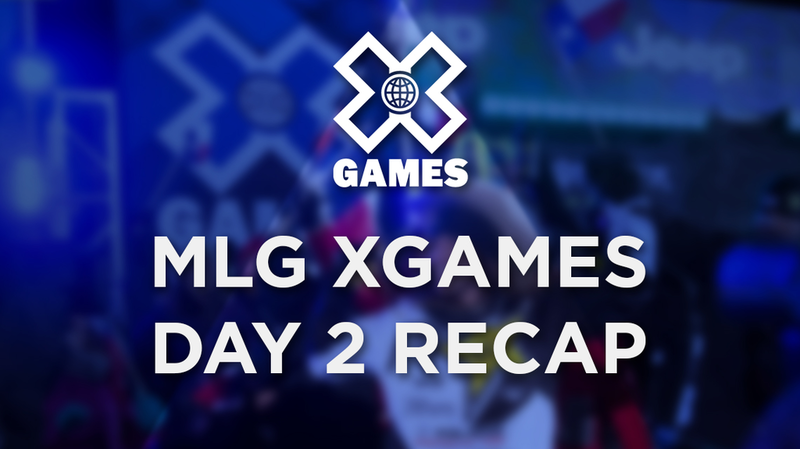 Here’s a brief recap of all matches played during Day 2 of the MLG X Games CS:GO Invitational. Matches include the final games of pool play as well as the semi-final matchups. Every team finished 1-1 in pool play yesterday, meaning that the winner of the final pool play matches moved on to the semi-finals, and the loser went home. Counter Logic Gaming (CLG) was looking to recover from their devastating 4-16 loss to Team Liquid on day one, and entered the game on the attacking side. FNATIC’s first half was impressive, with great defensive plays by Pronax and Olofmeister at the B bomb site proving too strong to CLG to take. The half closed out with a score 12-3 in favor of FNATIC. CLG showed some life and took the first three rounds of the second half, but FNATIC would win a key save round with a successful B site plant, making the score 13-6. CLG would only take one more round off of FNATIC, and the Swedes would win it 16-7, eliminating the Americans and moving on to the semi finals. Team LDLC has been playing very strong since their upset loss to CLG in their first match of the MLG X Games, defeating FNATIC 16-9 on Inferno on day one. Despite great plays from adreN and Nitro of Team Liquid on defense, they stood no chance against the assault of LDLC, who would take the first half 12-3. A seemingly frustrated Team Liquid rushed site B on the pistol round of the second half, and failed to check the cars by tunnels on their entrance. They walked directly into a four-kill by Shox of LDLC, who gave his team the 13-3 lead. Liquid would win an eco, and the subsequent two rounds, but great plays by Shox with the AWP sniper rifle would stop Team Liquid’s surge in its tracks, and LDLC would win out, taking the match 16-6. 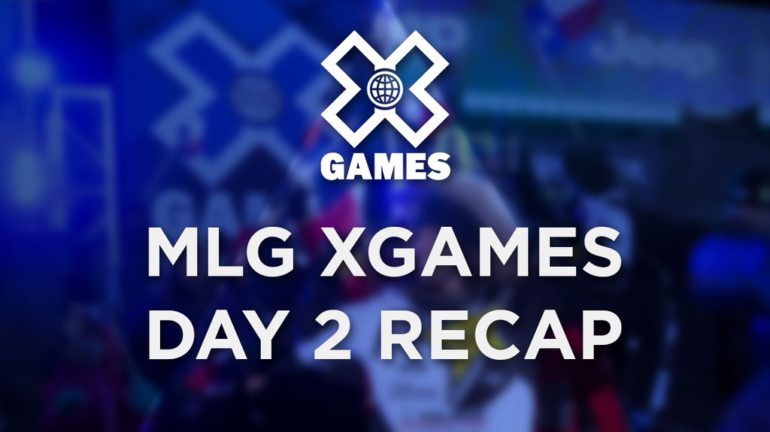 KaBuM E-Sports came into the X Games as the unknowns from Brazil, and a seemingly unprepared Cloud9 was dominated by KaBuM 4-16 on Mirage on day one. Ninjas in Pyjamas (NiP) would then fall to Cloud9 on nuke later on, causing people to ask could KaBuM pull of the upset again? NiP put all these questions to rest, dominating the Brazilian team 15-1 on the first side of Inferno. KaBuM played very hesitant as opposed to their aggressive play against Cloud9. 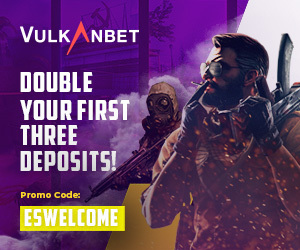 The Brazilians showed some signs of life in the second half, taking the first two rounds, but NiP closed the match out on their first buy round of the half, taking the series with a convincing score of 16-3. Coming off of their win over NiP, many expected Cloud9 to be capable of defeating Team Dignitas, however the North Americans would be humbled by the Danish. Cloud9 seemed defeated from the very start, and Dignitas out-classed Cloud9 13-2 on the attacking side of Dust II. Dignitas took the pistol round in the second half, and breezed to a 16-2 win. Dignitas finished second pace in pool play, and would move on to face Team LDLC in the semi-finals. This match up of Swedish giants NiP and FNATIC would turn out to be one of the best series in the history of CS:GO. On Cache, NiP would take the first half 9-6 playing the defensive side, and jumped up to a 13-10 lead on the attacking side the following half. FNATIC would close the gap and tie it 14-14, in a close 2v2 in both round 29 and 30, NiP managed to pull through and took the map 16-14. The second map is historically FNATICs best map, but NiP put up a great fight. FNATIC began the half on defense, and jumped to an early four round lead before NiP was able to take a round off, making the score 4-1 at round five. NiP would catch up with FNATIC, bringing the score to 6-5 in the eleventh round. During the final rounds of the half, great entry frags from Get_Right and F0rest helped NiP close out the half only down 7-8 to FNATIC. In the second half both teams traded rounds back-and-forth until the score was 14-12 in favor of FNATIC. Pronax of team FNATIC had an amazing 1v3 defense of an A site plant, giving FNATIC the 15-12 lead and putting them on game point. Despite a huge three-kill and a 1v1 defuse by Friberg of NiP, FNATIC managed to win map two 16-14, bringing the best-of-three series to the final map, Mirage. The winner of the final map would move on to the Gold Metal match, and the loser would play for Bronze. FNATIC would take the opening half 9-6 playing the the defending side, and would win the pistol round of the second half on the back of big plays from Pronax giving them a 10-7 lead. NiP would fight back and tie things up 11-11 in round twenty two. The Ninjas In Pyjamas would go on to win the game and the match 16-12, sending FNATIC to the Bronze Metal match and advancing to play the winner of Team LDLC vs Dignitas. NiP wins the series 2-1 and advances to the Gold Medal match on Sunday. FNATIC will play the loser of Team Dignitas vs. Team LDLC for the Bronze Medal on Sunday. After an exciting day full of upsets on Friday, many of the matches on Saturday resulted exactly as how people predicted. Team LDLC and NiP will play each other in the Grand Finals. FNATIC and Team Dignitas will compete for the Bronze medal on Sunday as well.